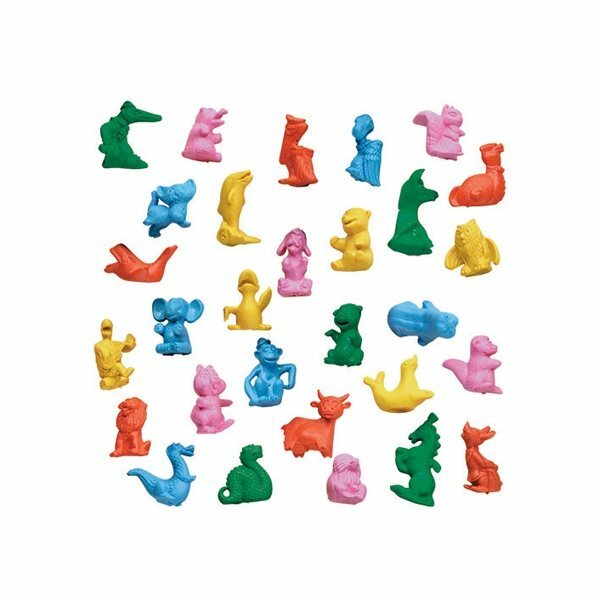 Centrifugal Molded Junior Erasers, 29 Assorted Styles In Assorted Pastel Colors. It's a nice product. We've used these ornaments at our church for the past 3 years. Great quality. Unbreakable. We bought this for a school event and gave each student one. Out of 250. They were very economical, and the customization looked great. Excellent product and my clients love them!! Quality item at a price appropriate for a municipal purchase. Nice little product.